We now have dates for the previously reported Main Stem premiere of Prince of Broadway at Manhattan Theatre Club. The long-in-the-works musical, which celebrates the career of the 21-time Tony-winning director and producer Harold Prince, will begin previews on August 3, 2017. Opening night is scheduled for August 24 at MTC’s Samuel J. Friedman Theatre. “Of course I’m delighted that many of my favorite artists will be interpreting the material from a lifetime of work,” said Prince in a statement. Prince of Broadway is set to be helmed by Prince himself with co-direction and choreography by Susan Stroman and will include original songs, musical supervision, arrangements and orchestrations by Jason Robert Brown, along with a book by David Thompson. The musical pays tribute to Prince’s 60-year career and examines the circumstances and fortune, both good and bad, that led to him creating some of the most beloved theater of all time, including West Side Story, The Pajama Game, Cabaret, Follies, A Little Night Music, Sweeney Todd, The Phantom of the Opera, Evita and Company. 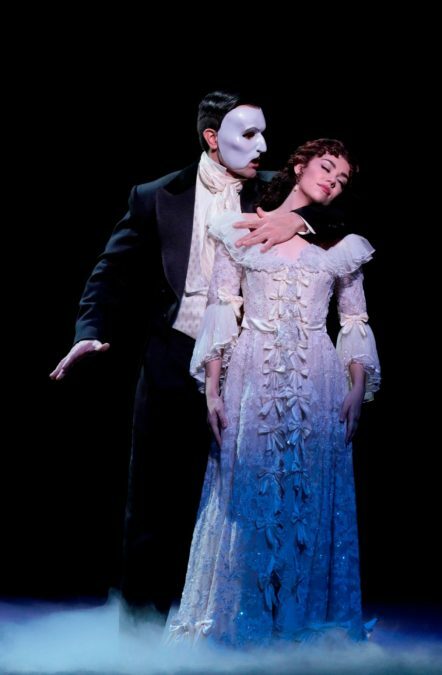 No word yet on casting, but last year's Japanese world premiere starred Ramin Karimloo, Shuler Hensley, Tony Yazbeck, Emily Skinner, Josh Grisetti, Bryonha Marie Parham, Mariand Torres, Nancy Opel, Reon Yuzuki and Kaley Ann Voorhees. The production will feature set design by Beowulf Boritt, costume design by William Ivey Long, lighting design by Howell Binkley and musical direction by Fred Lassen. Hamilton's lead producer, Jeffrey Seller, is credited as a creative consultant. Prince of Broadway was originally slated to open on the Great White Way in 2012 starring Sierra Boggess, Richard Kind and Skinner. Check out Broadway.com's exclusive interview with Prince below!